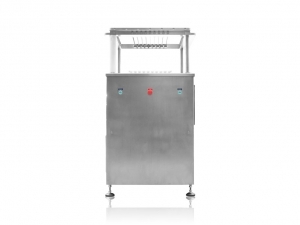 Is a fast and accurate automatic skewering machine for Satay, Yakitori or anything that needs skewering. 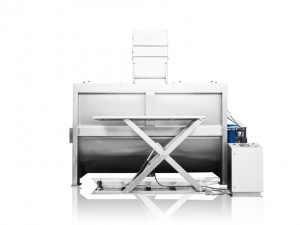 Operators have to load the meat into the moulds and the rest is automated. 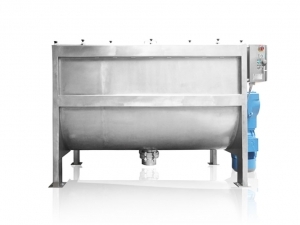 Greatly reducing the reliance on manpower while increasing the output and quality of the end product. 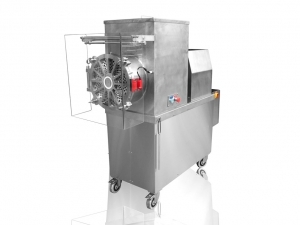 Is a fast and efficient meat and seafood marinating machine. 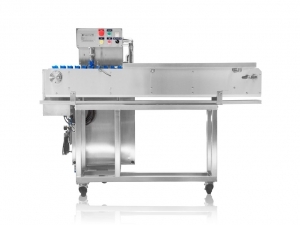 It uses vacuum technology coupled with tumbling capability to give an end result comparable or better than traditional marination methods in just 20 to 40 minutes. 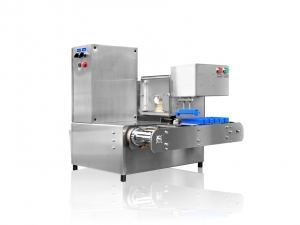 Are size reducing machines that grind or cut large blocks of cheese or solid fats into smaller, manageable sizes for processing later. 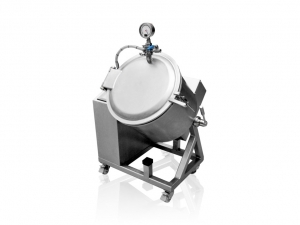 Mixes your various powder homogeneously without compressing the powder.